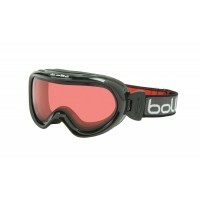 We have a great range of ski goggles available – for men, women and kids - for beginners through to experts! 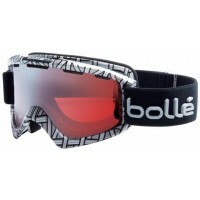 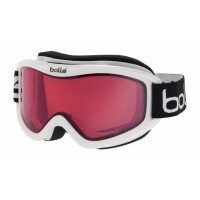 We have some great value entry level ski goggles from Manbi – see the Manbi Vulcan Women’s Ski Goggles; some excellent mid-range options from Salice (pronounced Sal-ee-chay) in Italy – see the Salice Slalom Ladies Ski Goggles; and at the top end we have Bollé offering great ski goggles such as the Bollé Nova Men’s Ski Goggle. 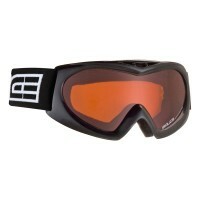 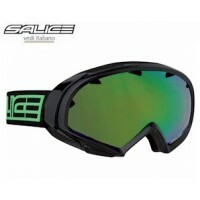 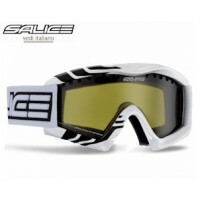 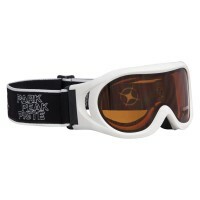 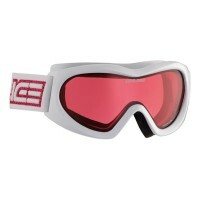 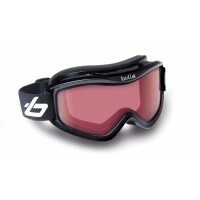 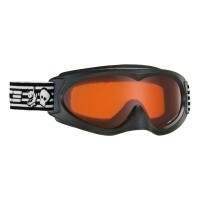 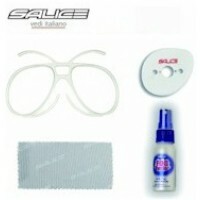 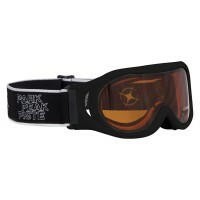 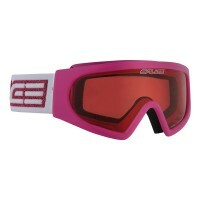 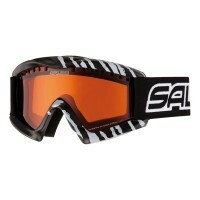 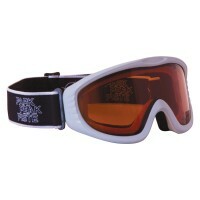 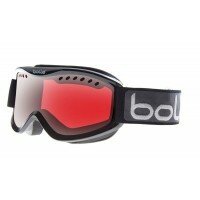 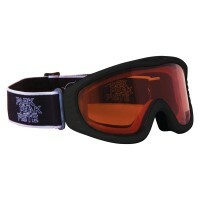 We also have ski goggles that will suit your skiing ability. 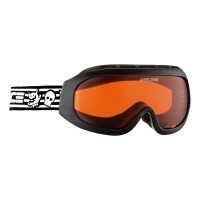 At entry level, ski goggles with darker lenses are recommended (they have better depth perception) and something like the Manbi Vulcan Men’s Ski Goggles would be perfect in this regard. 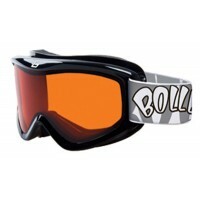 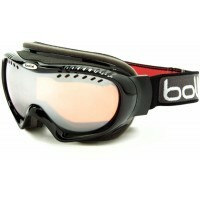 A step up from this level would be the Bollé Mojo Men’s Ski Goggles which has a lighter lens and is better suited for sunny conditions. 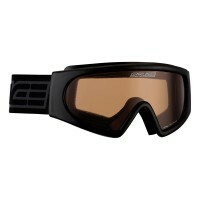 To assist you in choosing the right ski goggles for you, read our detailed Ski Goggle Guide which you can link to from the Home Page. 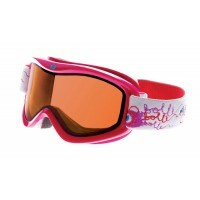 For kids we have lots of ski goggles on offer that are geared towards different age groups. 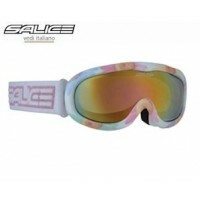 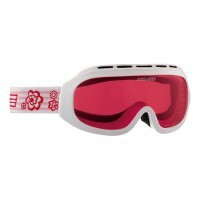 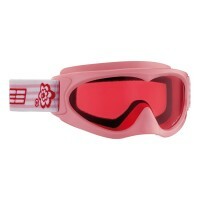 For example for toddlers – aged 1-4 Years – we have the Salice Super Bambino Toddlers Ski Goggles. 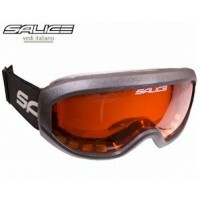 For the next age range of 5-9 Years we have the Salice Advanced Boy’s Ski Goggles (we have them for girl’s too) and then we have the 8-14 Years bracket for which we offer the Salice Junior Racer Girl’s/Youths Ski Goggles. 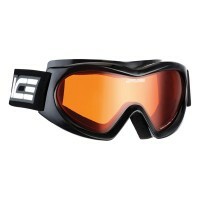 And last but not least, for spectacle wearers (or for those who just prefer a ski goggle with a deeper lens chamber) we have OTG (over-the-glasses) ski goggles. 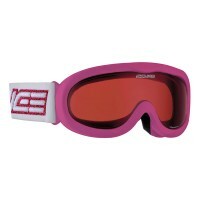 For younger kid’s (Aged 6+) we have the Bollé Boost OTG Kid’s Ski Goggles; for older kid’s (10+) we have the Salice Strike OTG Kid’s Ski Goggles and for adults we have the Salice Vengeance OTG Women’s Ski Goggles and Salice Vengeance OTG Men’s Ski Goggles.